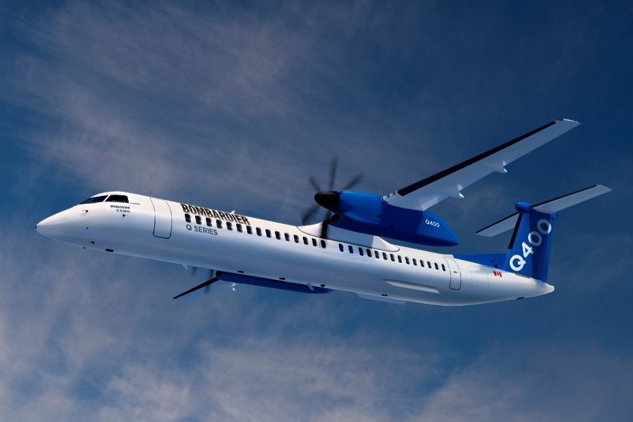 Bombardier has signed an order with an undisclosed customer for six new Q400 aircraft. Based on the list price, the firm order is valued at approximately US$ 202 million. The Q400 is powered by two PW150A turboprop engines, has a maximum capacity of up to 90 passengers, depending on configuration, and has a range of 1,100 nm. See latest HD Video Interviews, Podcasts and other news regarding: Bombardier, Q400.